read at an easy pace, it is easy to appreciate the difference between a professionally read interpretation of well written text vs text read directly by any author. The inflection is good, while there are appropriate pauses for the reader to absorb the material. The cadence varies so it feels like you are being told a story directly and not being read to. This is an "Audible" pleasure! I GREATLY ENJOYED, APPRECIATED, AND LEARNED WITH THIS AMAZING BOOK! I learned that I was denying my natural born abilities and the things that I thought made me crazy are actually really there and real. I had 4 people help me and sit in for a reading. I was at least 75 percent accurate! 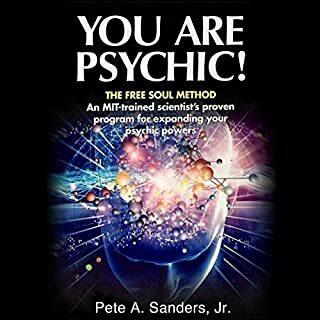 I CANT THANK THE AUTHOR ENOUGH FOR HIS TIME, INFORMATION, AND CARING, AND ENCOURAGING WORDS THAT ENABLE OTHERS TO LEARN AND STRENGTHEN THEIR ABILITIES! 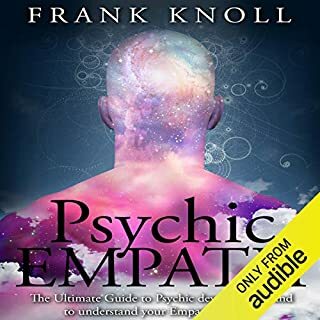 I've read a lot of books, watched a lot of courses, and listened to podcasts and books about developing my psychic gifts but none gave such easy practical exercises as this book! Because the exercises are so easy and practical I've been able to incorporate short bouts of practice throughout my day and I'm seeing improvement very quickly. 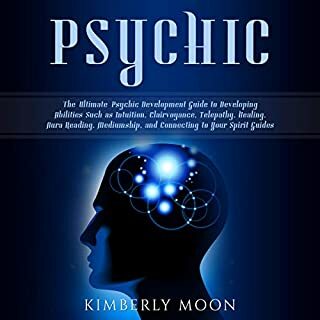 This book has a lot of good exercises to put into practice to develop intuition and psychic awareness. I gave a four for the story because some of his personal accounts of healing had me rolling my eyes; they were quite hard to believe (but that’s just my own bias/skepticism) overall it was interesting and kept my attention. The narrator was boring to listen to at first but as it went on he becomes a little more animated and easier to listen to. 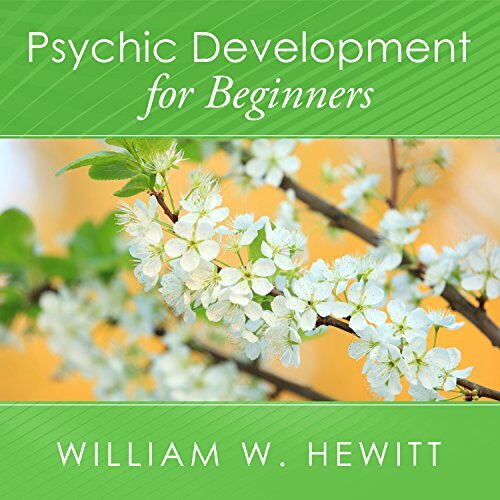 Would you listen to Psychic Development for Beginners again? Why? 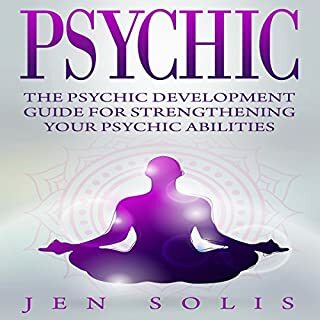 I've read dozens of books on psychic development and this one is the best so far. Lots of info, AND the authors experiences. I intend to go over again several of the exercises. 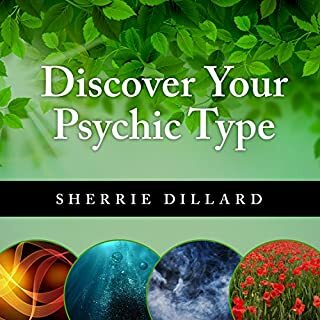 I thoroughly enjoyed this book I would highly recommend it for beginners very informative and easy to understand. 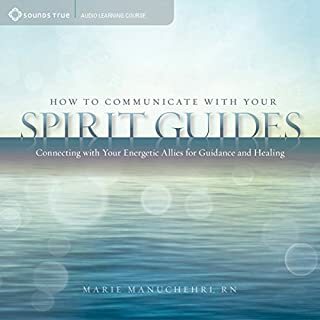 This is a good book full of exercises that you will find beneficial if you are interested in meditation, visualization, or other such practices. It gives a good foundation to move forward with other practices in the western mystery tradition. the voice puts me to sleep.